Happy Holidays! Are you all set for Christmas? For the first time ever I won’t be spending the holidays on the little island I call home. We are headed to Vancouver to spend some much needed family time with Tom’s family. Maybe if we’re lucky we’ll even get some snow! I can’t remember the last time we had snow on Christmas in Victoria. Do you get tons of snow around the holidays? 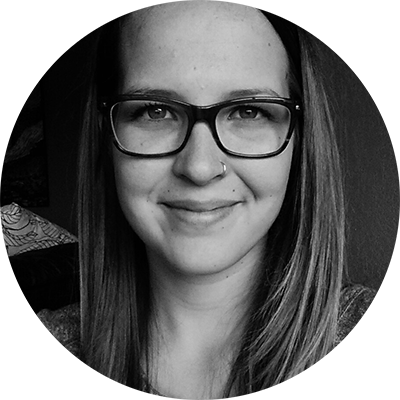 We’ve been loving the +10 degree weather, maybe not loving all the rain, but hey it hasn’t dropped below zero this year yet so that is a plus in my books! Are you headed to a last minute party or family get together? 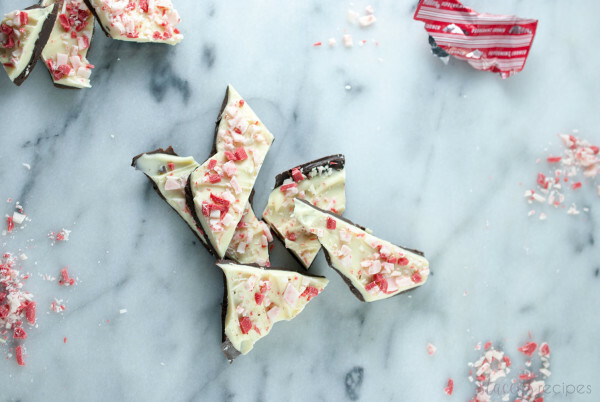 This peppermint bark is a huge hit. Its easy to make and gets gobbled up real quick. 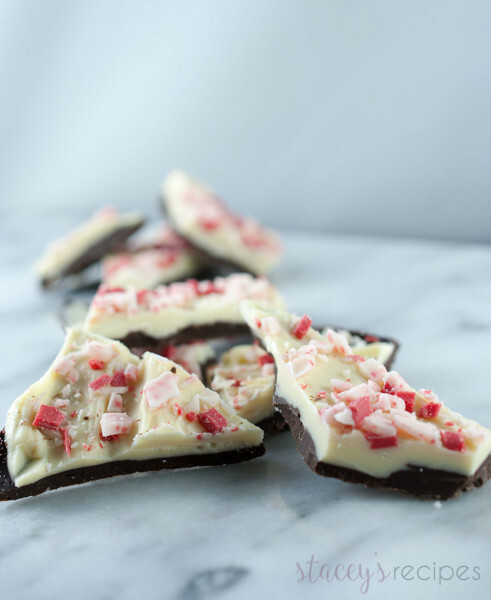 I came across these Andes Candy Cane chocolate squares and thought that they would be the perfect topping for this bark. It was. And they’re just as good to eat. Just be sure to leave a few to chop up for the top of the bark! I had never made homemade bark until this year. It is so so easy. 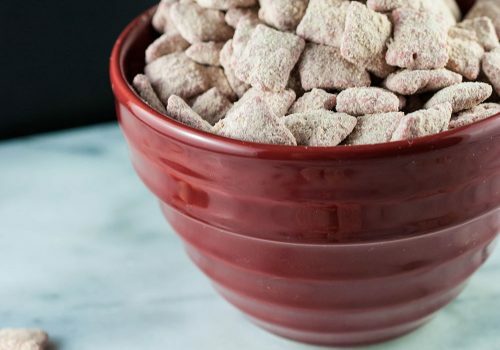 All you have to do is melt the chocolate, spread it over parchment paper, set it in the fridge for half an hour and repeat with the white chocolate! 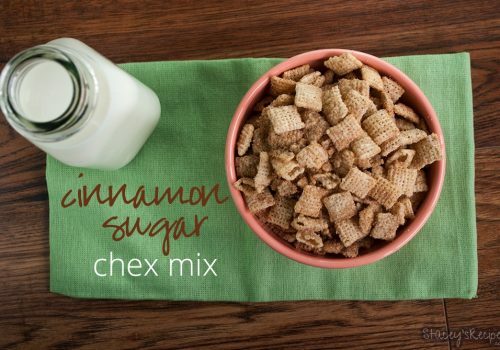 I can’t even really get away with calling this a recipe because its 4 ingredients, and its pretty hard to mess up. Happy Holidays from the Usborne-Campbell house! 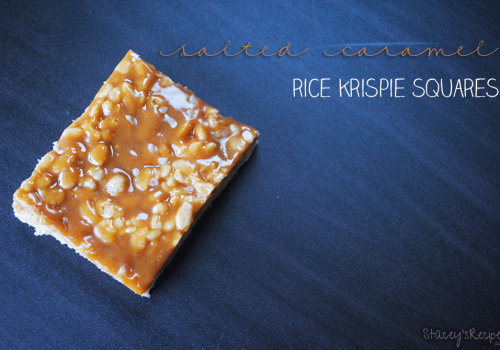 Line your pan with parchment paper and set aside. Melt the semi sweet chocolate in the microwave in 30 second incriments until chocolate is smooth. 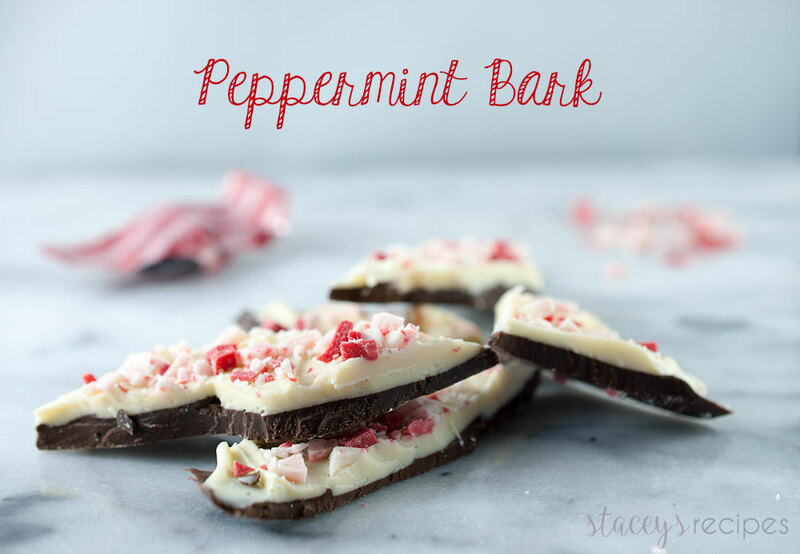 Once the chocolate is melted mix in your peppermint extract. Spread over your lined pan and set in the fridge to set for 30 minutes. After you've let your semi sweet chocolate set in the fridge start to melt your white chocolate. Leave the semi sweet chocolate in the fridge until you're ready to spread the white chocolate on top. 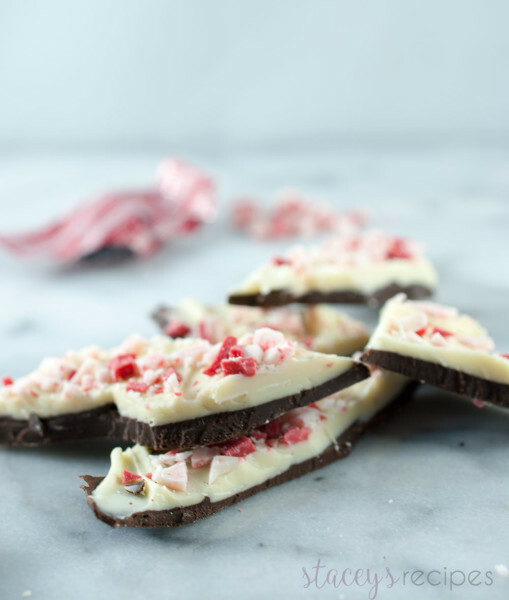 Spread your white chocolate evenly over the semi sweet chocolate and lightly press your Andes candy cane pieces into the top of your bark. Let set in fridge for at least 2 hours. *I used baking chocolate, not chocolate chips as it gave it melted smoother.